I know posting on the weekend is not a normal thing for me. When I post on the weekend, you know something special is coming your way! 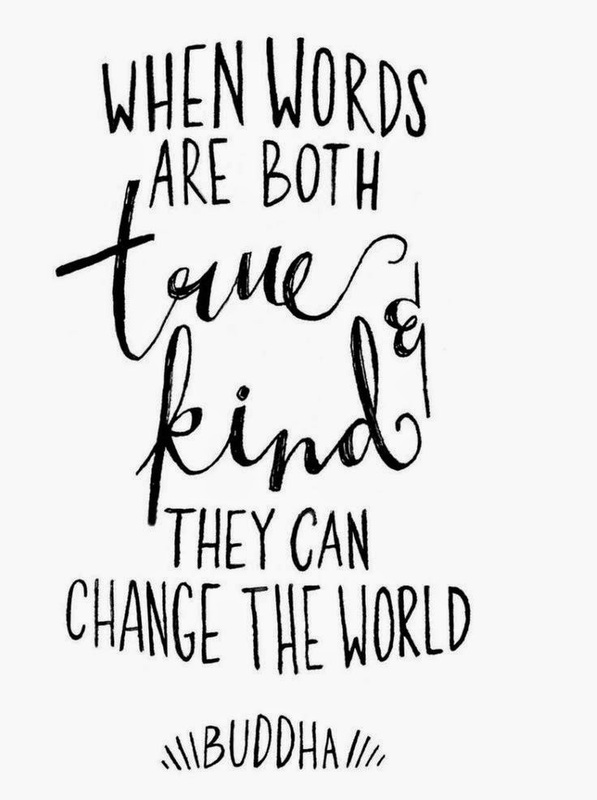 The other day I received a lovely comment from a fellow blogger named Kathryn, the creative mind behind Nimblenote. Kathryn nominated me for a Liebster Award. This snazzy idea allows different bloggers all around the web to nominate other bloggers to answer questions. Think of it as meeting someone for the first time or a rapid fire speed dating session or maybe even all the questions you would ask someone you admire from afar if you ever got the chance to actually talk to them. It's a fun concept! 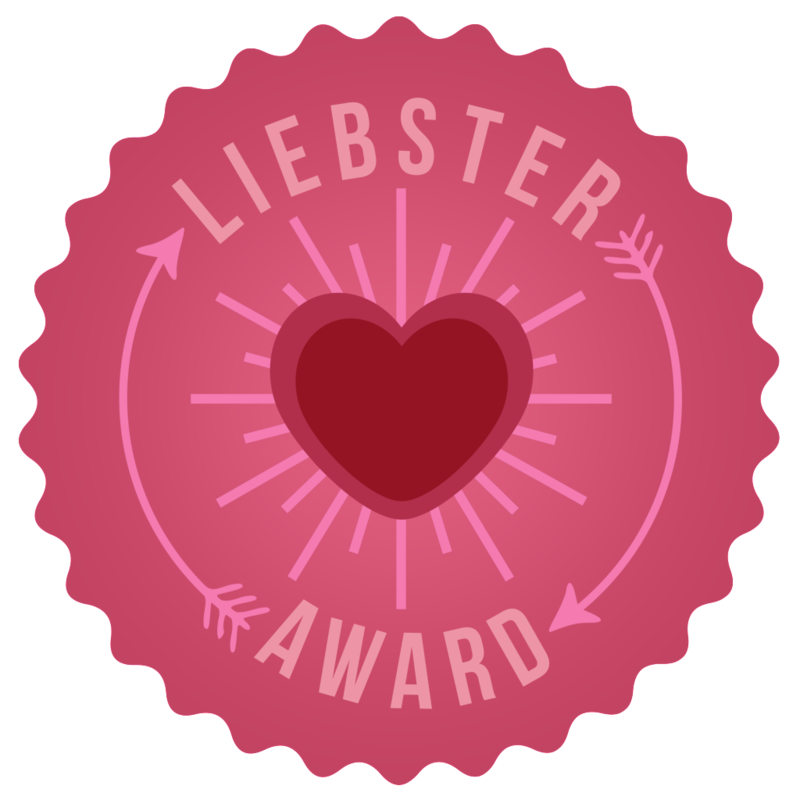 The world is filled with so many creative people and beautiful writers so I think the Liebster Award is an amazing way to discover other exciting blogs and wonderful people! - You must answer all 11 questions given to you by the person who nominated you. - You must link back to the person that nominated you. - After completing these questions you must nominate 11 bloggers (with under 200 followers) and give them 11 questions of your choice. -You can not nominate the person who nominated you. - You must let your nominees know that they have been nominated and provide a link to your post so that they can learn about it. 2. Which country would you like to move to? I romanticize about living somewhere in England or Australia. No particular reason really, I just think both places are very beautiful from what I've seen through YouTube vlogs or pictures! 3. Who would be the person you missed most if you moved to the country about? This is hard- I want to say my whole family! As for one person, I would miss my mom dearly. It is so hard for me to keep up on shows. I'm so lazy! However, I love anything on Food Network or HGTV. (I know, I'm a grandma) I also LOVE Saved By the Bell. Go Bayside! 5. If you could do any sort of extreme activity what would it be and why? I think it would be cool to learn how sky dive. It's always a great thing when you can go out of your comfort zone. I think it would be really cool to have all that nervousness build up inside of you and then jump out of a plane and just float on down to the ground, feeling free. My uncle actually does this in his free time so this idea of mine could become a reality if I truly wanted it to... but jumping out of a plane seems terrifying! Maybe one day. Ok, for my fellow readers in America, a crisp is a chip. I love kettle cooked potato chips. It doesn't even matter the brand, that extra crunch just does it for me. 7. Which fictional place would you most like to visit? Hands down Prettyville. Scott Westerfeld sets up the ultimate dystopia in his book Uglies. The Uglies series is truly fantastic and typing this right now makes me want to read all of the books again. Basically, Prettyville is where everyone who turns 16 goes after their operation. Not only are the inhabitants gorgeous, but they have parties and live a stress free life, jump off buildings, ride hover boards... It's pretty awesome. 8. If you could spend a day with the British Queen what would you like to do? This is probably the trickiest question! I'd want to tour Buckingham Palace and probably get some frozen yogurt. Maybe go shopping. We would have the ultimate girls day out and maybe Kate could tag along too. 9. What item of furniture would you like to be? 10. If you where given £50,000 what would you do with it? (That converts to $67,137.50) Present day me would want to save most of it or at least put it towards college. I'd be lying if I said some shoe shopping wouldn't be happening as well. Future me would probably use that money towards a house or car. 11. What was the last thing you 'wet' yourself laughing at? and now here is the final (and most fun!) step: their questions! 2. What is your favorite article of clothing, current or from the past, and why? 3. What was the first album you were given/ bought? 4. What thing/person/item/ trend are you currently obsessing over? 5. What is your lucky number? 6. Have you ever met anyone famous? Details! 7. If you could change your first name, what would you change it to? 8. What was the first thing you bought with your own money? 9. What was the last movie/ book that made you cry? 10. What website do you tend to go on the most? 11. What song perfectly describes your life? Now that you all know a little bit more about me keep the pattern going! Please check out Kathryn and other bloggers that were nominated! Who knows, you could find a new daily read to add to your reading list!